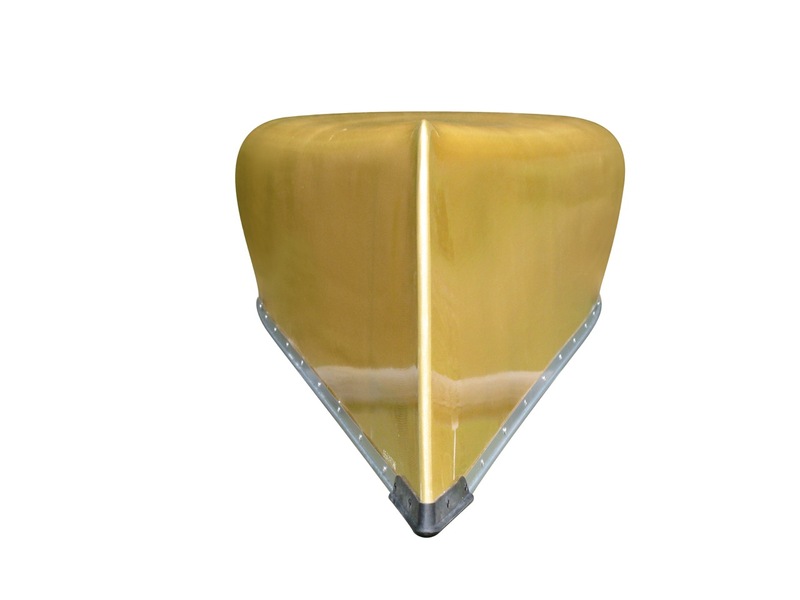 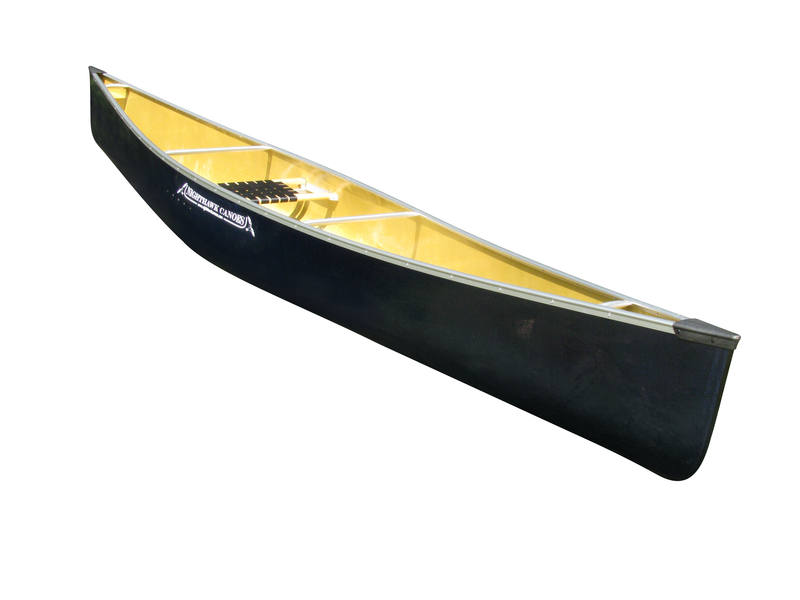 The Columba-Solo is an exceptionally sleek solo canoe, with effortless glide and excellent tracking. 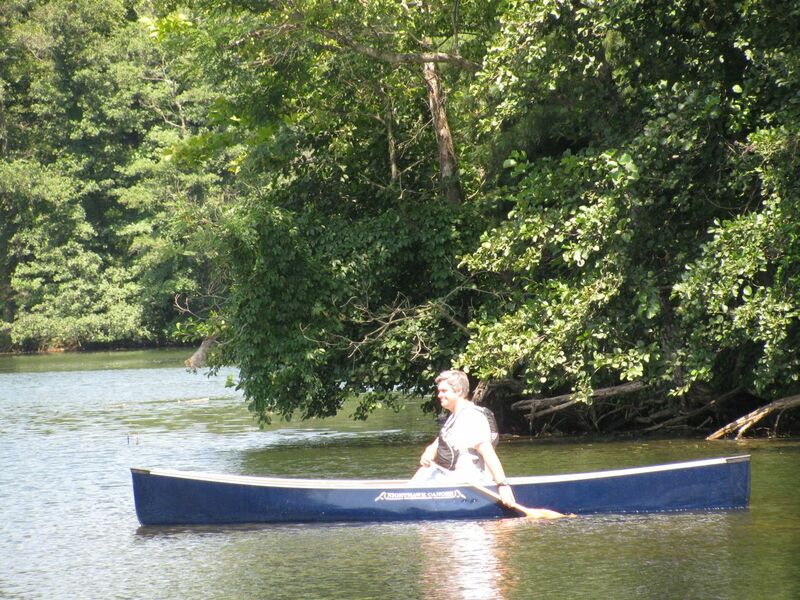 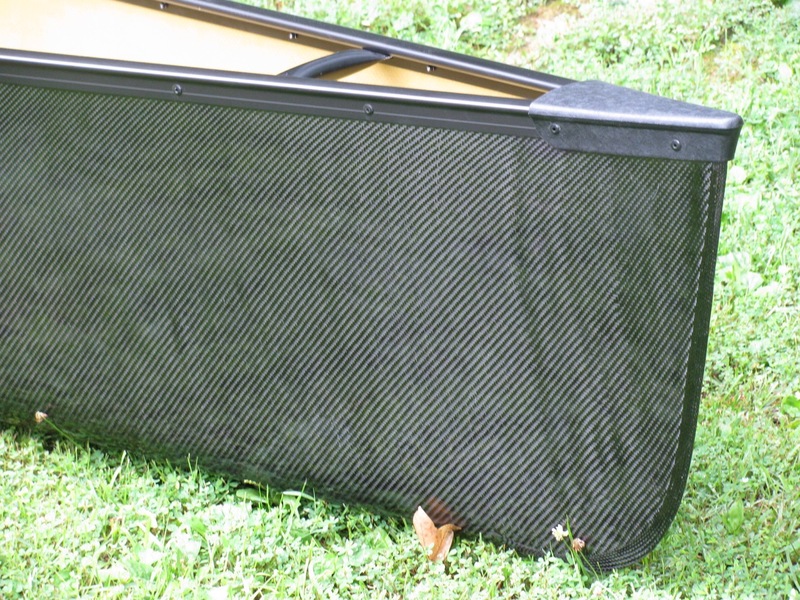 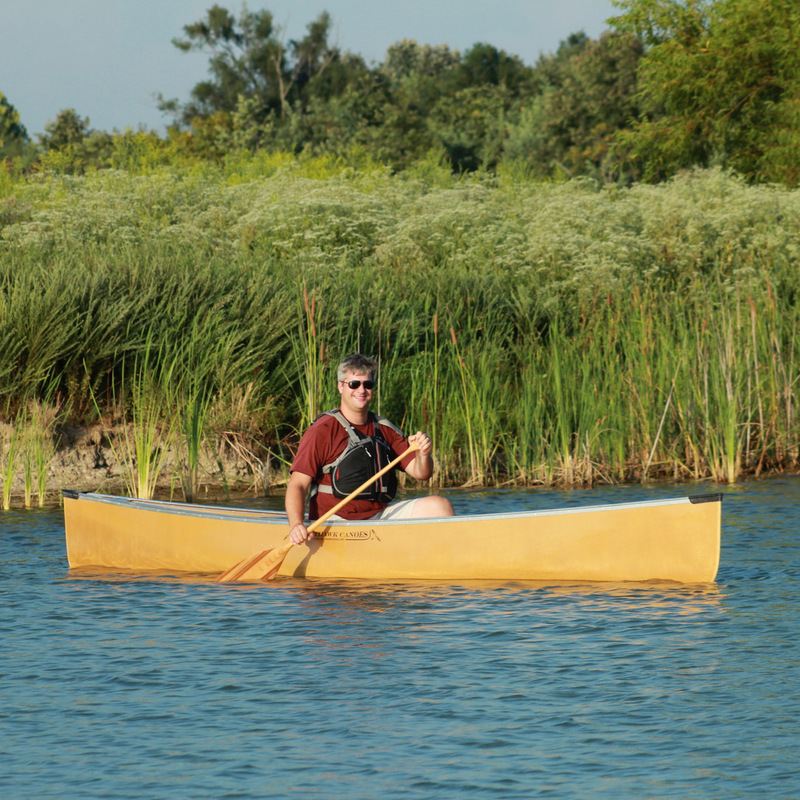 Can be paddled with a traditional canoe paddle, or a 2-blade (kayak-style) solo canoe paddle. 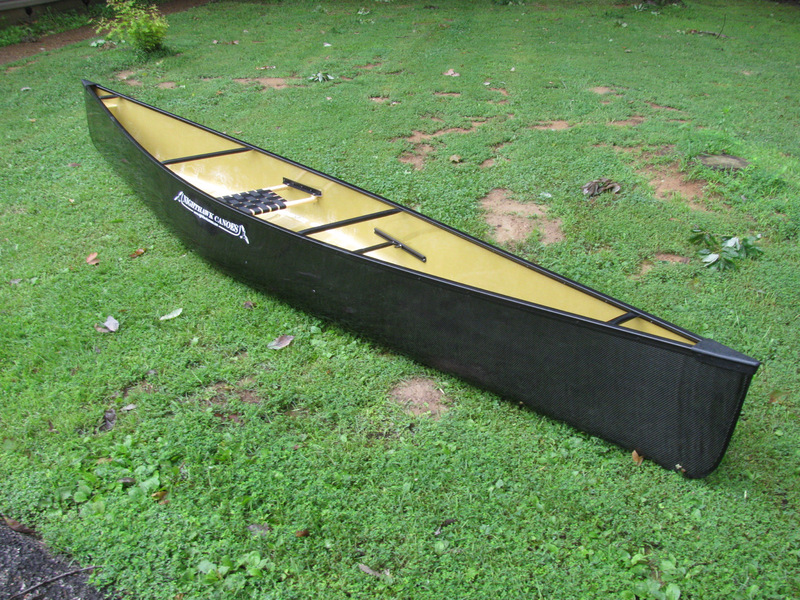 Very good stability, plenty of capacity, great performance, and incredibly lightweight. 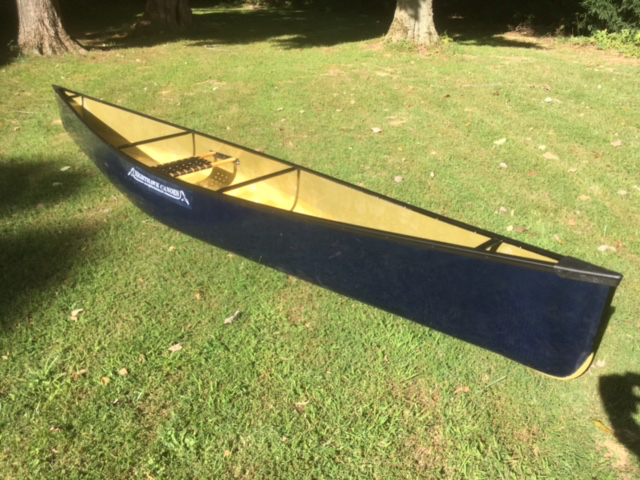 The perfect canoe for solo trips of all sorts. 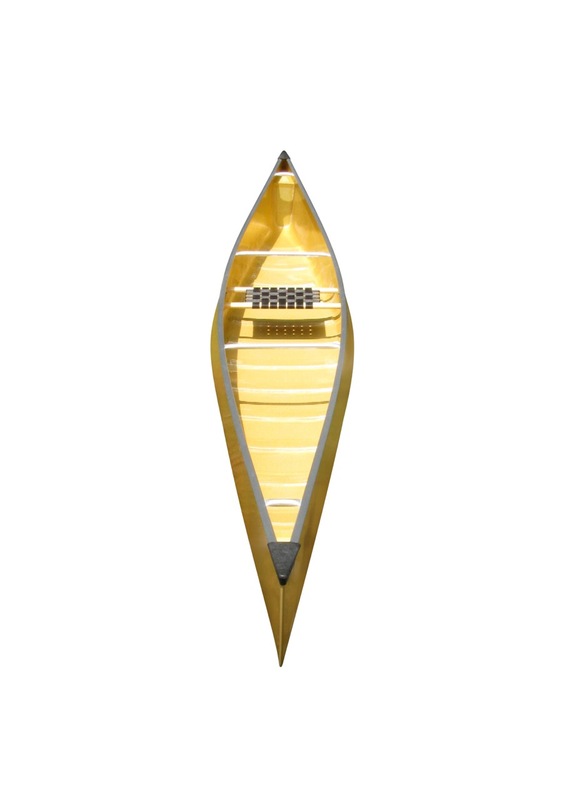 The Columba offers an unmatched combination of speed and stability. 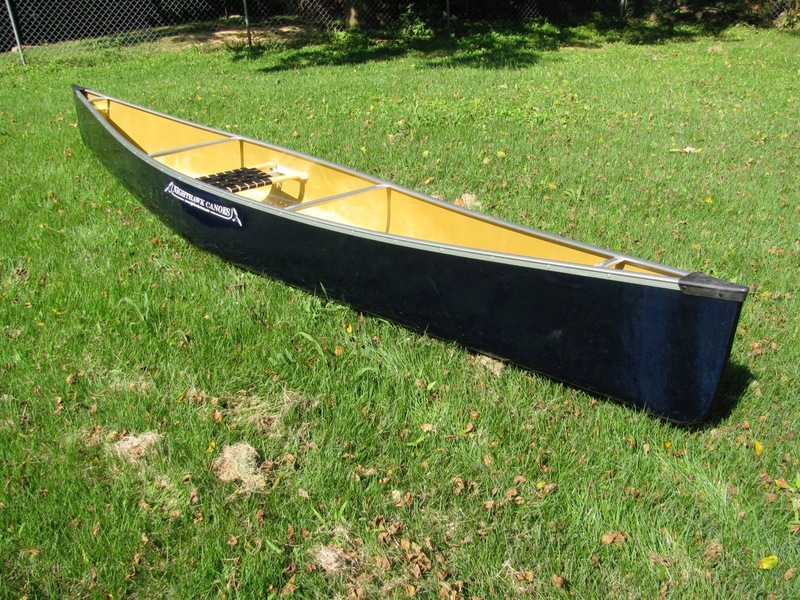 Max recommended capacity: 400 lbs. 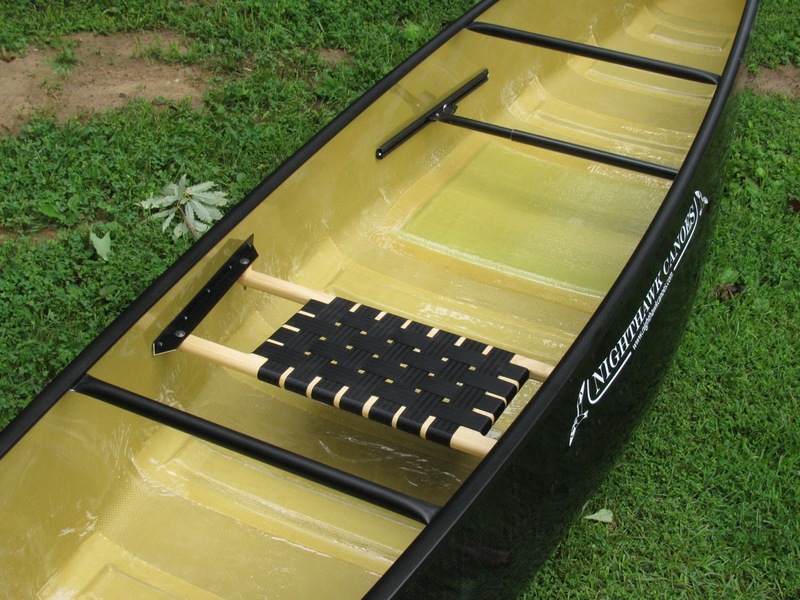 Favorite Configurations: I have my own Columba canoe set up with the foam core option, a custom low-mount + tilt seat option seat placement, and foot brace.